CARILLON COTTAGE AND BUILDABLE LOT! 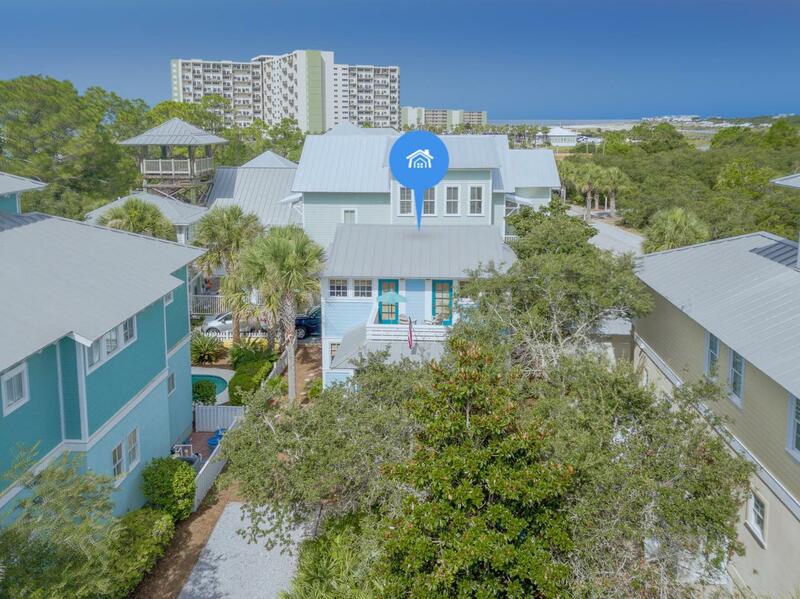 This Cottage captures that ''Old Florida Charm'' with the perfect location just east of Rosemary Beach/30A. This cottage has a five-star rating with VRBO and excellent rental income history. 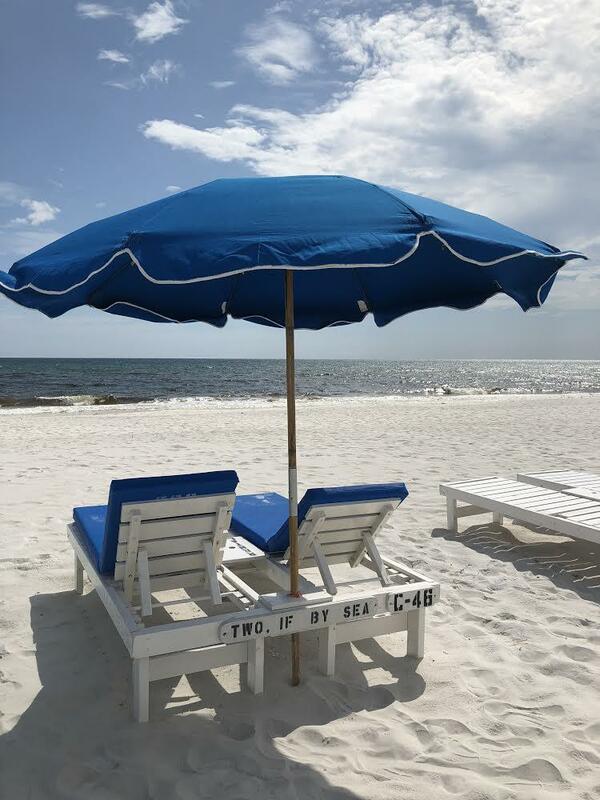 Designed by Birmingham, Alabama architect, Gary Justiss, this beautiful seaside cottage features white washed floors, beadboard, granite countertops, two queen suites with private baths and additional sleeping. 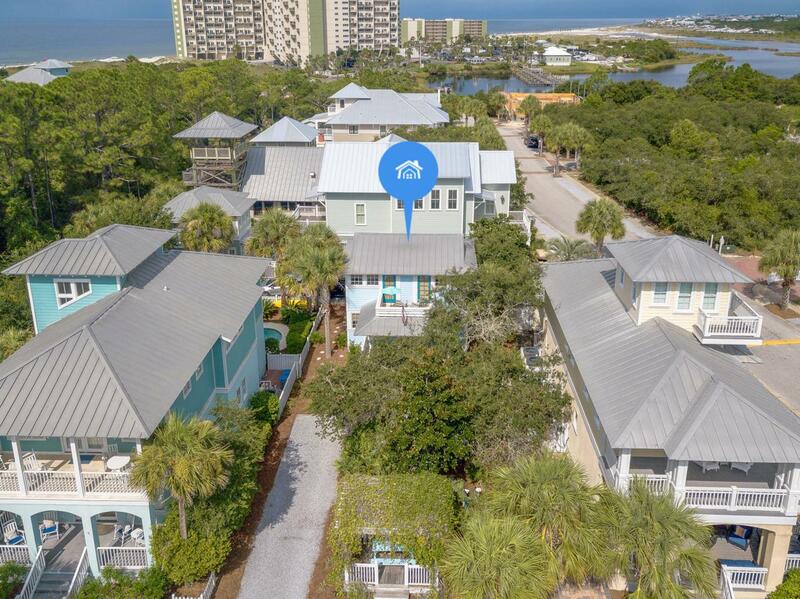 Mornings with your coffee can be spent on the oversized front porch with two swings and afternoons on Carillon's beautiful 3900 feet of beach front property. 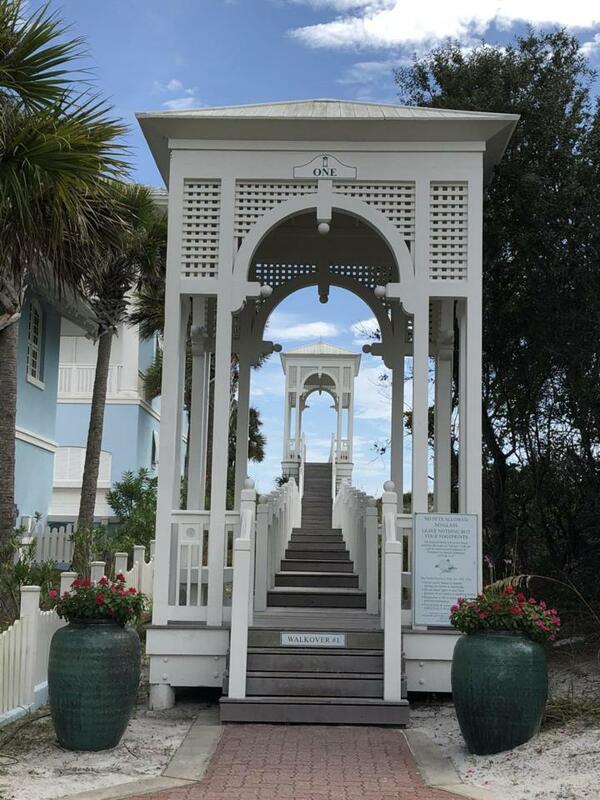 This ''Two,If By Sea'' beach cottage is completely furnished with new furniture, linens, dishes, grill, bicycles and more.Some of Carillons amenities include three swimming pools, two heated and one directly on beach, restaurants, shops, tennis courts, kayaks, yoga studio and seven private beach accesses. All of this and another lot to build on!